The X-Men franchise has seen it’s a handful of really really awful films as well as mind-bending good ones. The franchise is one of the longest running superhero movies that fans would flock to see, no matter what type of movie it is. The franchise has a locked in the audience who wait patiently for their next release which, until recently was close to non-existent. 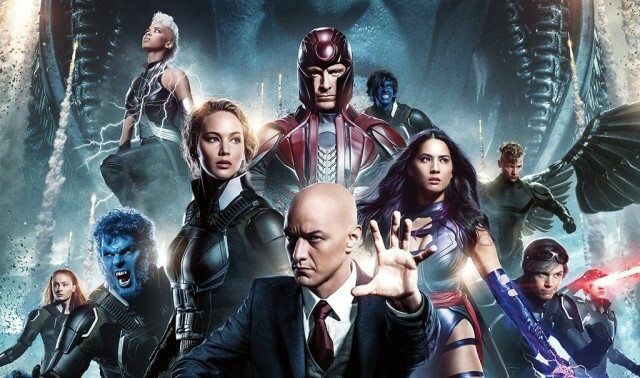 The last X-Men film, X-Men: Apocalypse was a huge disappointment which did not live up to expectations and finished the soft reboot Fox was hoping to find success with. However, the franchises other movie Deadpool made up for many of the disappointments as it became the surprise hit of the year. Fans rationalized and pulled apart why Apocalypse did not succeed, many blaming the confusing timeline.But it seems like one flop is not enough to stop the franchise to proceed with more releases. 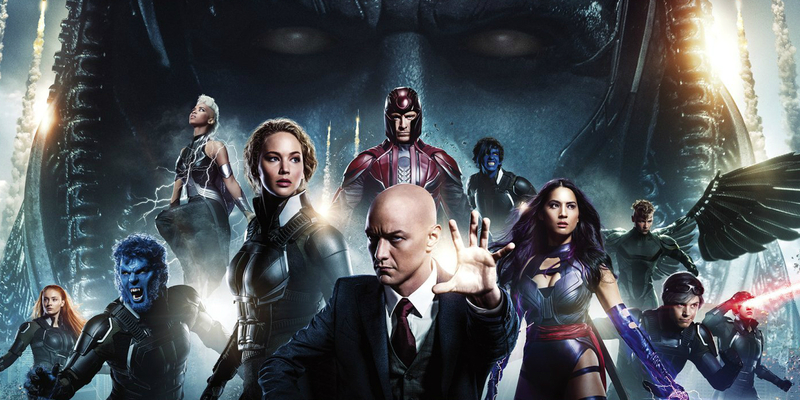 Production Weekly reports that the next film will be called X-Men: Supernova. The site reports that the title was thought of at first to be the name of Fox’s other X-Men spin-off New Humans but that seems to not be the case. New Human will likely get its own title in due time, Supernova will be an X-Men movie. This report has gotten many to speculate that the next movie will be based on the 2007 comic book of the same name. 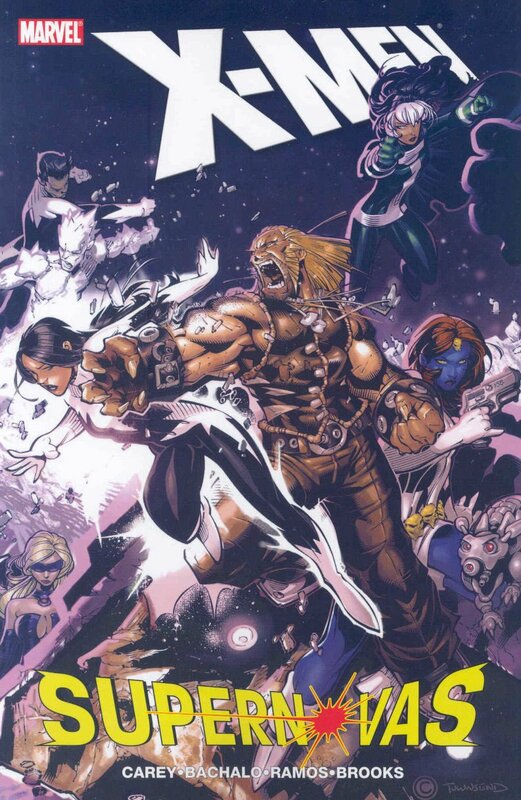 The comic book was about a group of mutant heroes led by Rogue who fought against the Children of The Vault- a cousin species of modern humans who believe that they should rule Earth. 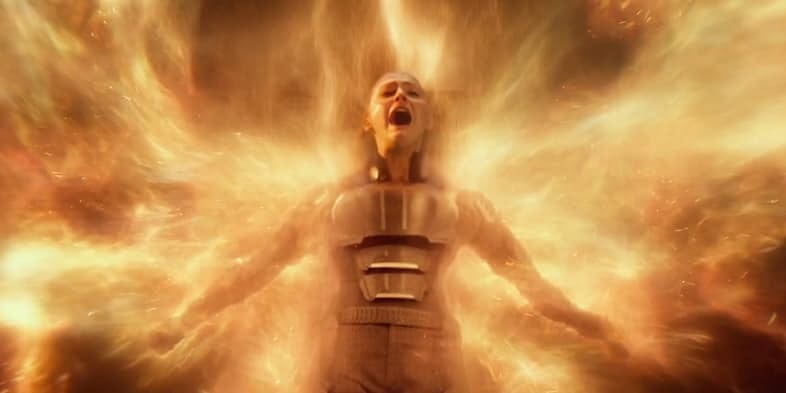 X-Men: Supernova has also been speculated to focus on the rise of the Dark Phoenix character of the comics. Apocalypse had focused a bit on Jean Grey’s powerful mind abilities that were the beginnings of her Phoenix powers. The title could also possibly be a working title that is meant to throw off fans of the actual narrative, either way, an X-Men film is definitely happening. Here's Why Deadpool 2 May Suffer From The "Sequel Curse"